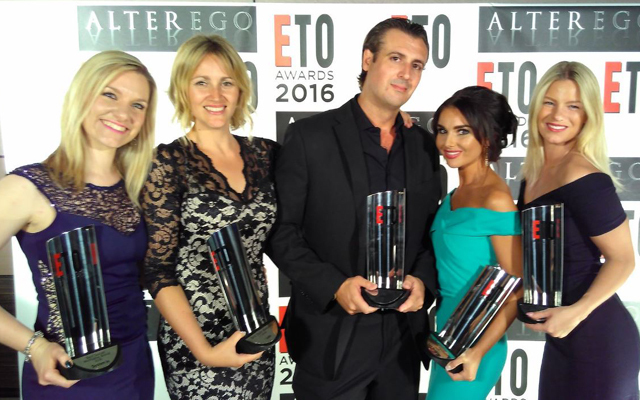 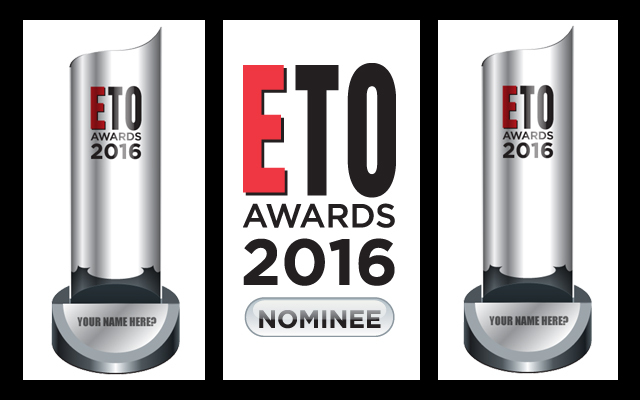 The 2016 ETO Awards in association with Alterego Lingerie were presented at the Vox Conference Suite in Resorts World Birmingham on the evening of Sunday June 12th, the first day of the ETO Show. 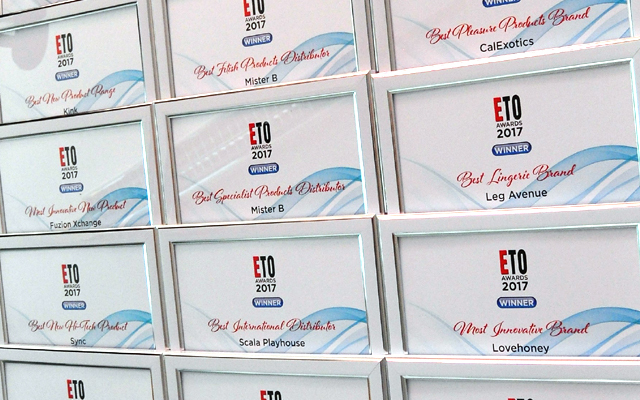 Over 270 guests attended the event, which kicked off with a champagne reception and was followed by a three-course ‘fine dining’ dinner. 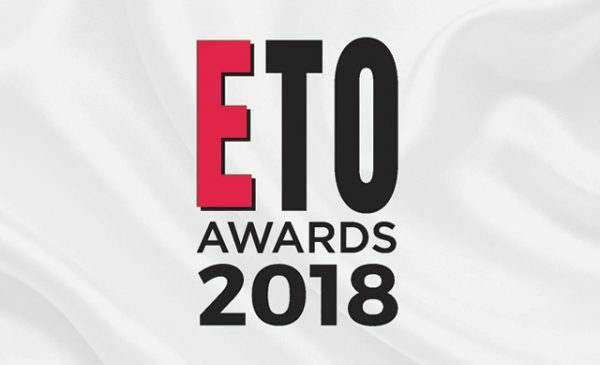 The winners of the first 29 awards of the evening were chosen by the readers of ETO magazine, and the editorial staff chose the final four, which culminated in John Addy of Liquid Gold receiving the Editor’s Award in recognition of the huge efforts he put into fighting the ban on aromas earlier this year.